I've heard Pennsylvania is nicknamed "God's Country." I'm not sure if it's the whole state or just a county, but someone somewhere decided Pennsylvania was worthy of the name. I must admit, it is beautiful. 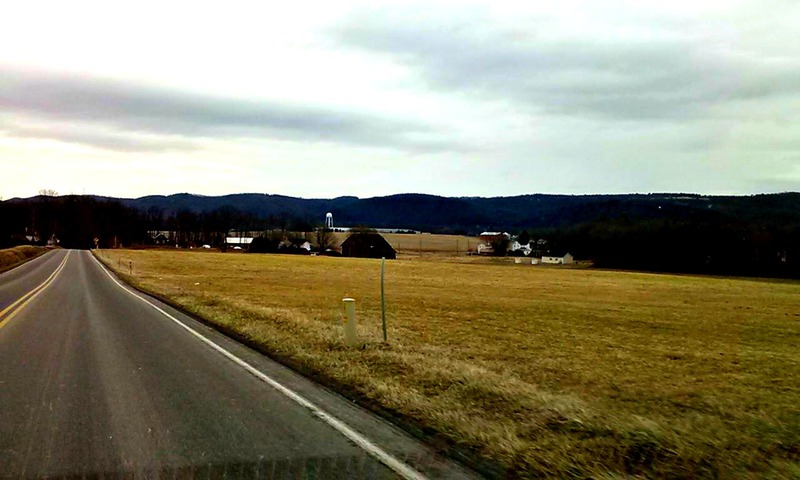 I'm more of a beach gal, but rolling hills and Amish farms do have their appeal. We just returned from a whirlwind two days in the great state of Pennsylvania, visiting our new town. We tried a new gymnastics facility, walked the elementary school and attended baseball practices. I also made it a priority to locate and try the nearest Starbucks. Check and check. After a day navigating country roads, I was much more comfortable than when I first arrived. Usually Hubby does the driving, and this time I had to drive the circus out to meet him in PA. And because he is a working man, I had to find my way to and from every place I took the kids for two days. We passed Amish buggies, signs for fresh eggs and plenty of cows. We found landmarks to remember where to turn and I made a mental note to refrain from night driving for the first several months. The upside? The kids are getting used to the idea of life in PA. They are slowly meeting more kids with every trip we take, and they are more comfortable now that they've seen the school, the ballfields and the gym. They know they will be okay, and I do too. The downside? We are leaving behind a solid group of friends and a fabulous community. We are saying "See ya later" to fun carpools, summer days at the pool and autumn nights at the football field. We are also going to be farther from my parents than I ever wanted to be in my whole life. Ever. But as a wise neighbor once told me many years ago, the one constant in life is change. We need to roll with the punches and look forward to the adventure ahead. We're closing in on our big move, and we're just about, almost ready. Relocating is not for the faint of heart. It is a trying, frustrating, stressful, up and down roller coaster that has inevitably given me shingles and probably a few gray hairs. I can't confirm the gray hairs, but the next time I'm sitting at a salon getting highlights I'll be sure to ask my stylist. For the past week, I've been trying to plan when to move and how we'll move and when to switch the kids out of their activities. All of this planning has been in vain, because two days ago we heard our mortgage commitment was hanging in the balance. Unbeknownst to us, the little people of the world, things such as business deductions and rented houses can really cause a stir. It's been fun. So right now, I plan (kind of) while hoping we get the commitment soon enough to move when we kind of planned on moving. Anyhows, with my chin up and my babies still happy I continue my march. Where I'm marching I have no idea, but I'm going somewhere. Probably to the looney bin. Happy almost weekend everyone. Enjoy the time with your families! Recently, Lifebank USA invited me to share more information about umbilical cord banking with my readers. I knew my blog was a great fit because we're moms. We want what is best for our families and we will do anything to protect our kids. When we're pregnant, it's easy to protect our unborn child. Our babies are snuggled safe in the womb. After we give birth, the world takes over. Unfortunately, the world is a scary and unpredictable place. With every pregnancy I strongly considered saving and banking my baby's umbilical cord blood. I read the pamphlets and priced out different companies. The benefits of cord blood have been proven over and over again, and any parent would find reassurance in knowing they had cord blood banked in case of an accident or sudden illness. 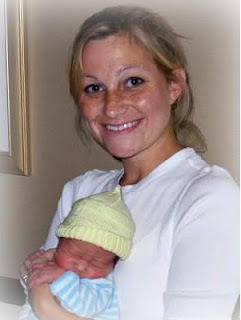 Banking cord blood is the ultimate "peace of mind" for any parent. Lifebank USA is the sole company that offers cord blood, placenta blood and tissue banking in the United States. Stem cell transplants have been used to treat approximately eighty diseases since 1988, and with cord blood banking, you can collect and preserve potentially lifesaving stem cells. These cells can be used to treat your child or another blood relative should an accident or sudden illness strike. Unfortunately, I never did follow through with the umbilical cord blood banking, and I must admit I regret not taking the opportunity when I had it. I would rest easier at night if I knew I had life saving stem cells stored safely in case my family ever needed them. Lifebank USA is hosting a fabulous carseat giveaway on Facebook. They are giving away THREE top rated, Britax Marathon 70-G3 Convertible Car Seats in a random drawing. The value of each car seat is $231.99! 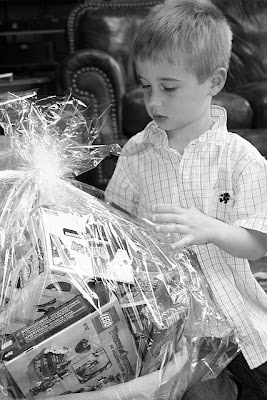 Visit Lifebank USA on Facebook and enter to win! Did you bank cord blood? If not, have you considered it? We are winding down our time here in New York. In a few weeks we will (hopefully) be packing up and moving our circus west into Pennsylvania. It will be very bittersweet. Last night my daughter competed in her second to last meet as a "New Yorker." We've been competing with this team for three years, and the girls are a family. There is love and annoyance and bickering and laughs. At the meet, we were nervous because we were competing in a level we've only ever competed in once before. This level meant different skills and different rules; it was a "try it and see" mentality. I should also add it was a State Championship. Definitely an interesting place to test the waters in a new club of gymnastics. What we learned about this level was that the rules and requirements were very different. I'm still not sure what they are, but it won't matter because we're moving to a new gymnastics team in a few weeks. My little gymnast did excellent in three events, blowing us away with skills she was nervous to compete. Her one event she didn't excel in was usually her best, the uneven bars. It was tough to see her wobble and struggle more than usual, especially during an event she medals in most often. I held my breath when she almost fell jumping from the low bar to the high bar, and my heart broke as I watched her fall forward on her dismount. All in all, the routine was solid with two definite "heart racing" moments. My daughter, however, kept going. She shook it off as we tell kids to do and marched on to her next three events. We left with two second places, one third and a third place all around. No medal on the uneven bars, her usual win. It was quite a night, and we celebrated with dinner at the diner. We celebrated her competing new skills and trying a new level. We gained experience and realized that not every level is for everyone, and sometimes our strengths are our weaknesses. This is true in everything. As for us. We march on. Packing, cleaning, sorting and having mini heart attacks as we prepare to move. Ever since returning from vacation time has escaped me. Maybe it's because I'm still in vacation mode. Maybe it's because we're relocating in a few weeks and I can't think straight. Maybe it's a little bit of both. 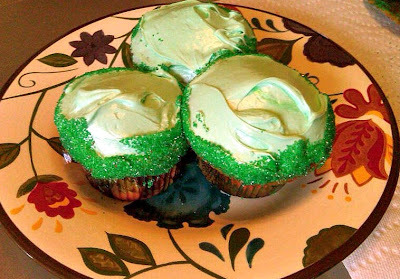 Regardless, I remembered this week that St. Patrick's Day is this week. Nothing like last minute. I've posted these beauties before and because I'm short on time and creativity, I'm posting them again. These little guys are great for St. Patrick's Day, a little "over the rainbow" and a lot of sugar. Just what every munchkin desires. Over the weekend, we visited what will be our hometown in Pennsylvania. While we know this town from visiting friends, it looked quite different this time around. When you know you'll be calling those ballparks and schools home, light shines differently on them. You're more critical. More attuned to what surrounds you. You open your eyes wide for the first time and look around. And to be honest, it looked pretty good to me. My older son is eleven. On Saturday we signed him and our younger son up for baseball in our new town. We know that the surest way to meet friends is to get involved, and they both are good athletes. My older son met a few kids and got a feel for the coaches. He needed to see more of what awaits him, and this weekend was the first step. We know this move will hit him the hardest. He is saying goodbye to a tight knit group of friends he's had since first grade. They've played sports and enjoyed many sleepovers. There have been many laughs between them. He is also at a time in his life that he is changing the most. He is maturing and finding his way to "teen-dom." The thought sends chills down my spine. This weekend, he was quiet driving home to New York. I asked him if he was going to be okay with this move. He told me he didn't know, and that he was uncertain. I told him life is what we make it. You can either move with a terrible feeling you will be miserable, or move excited about all the possibilities that lay before you. I promised him he would be okay. He asked if I was sure. I told him I was. I told him he had to believe me, and that he needed to give himself one year. It's a big promise, but he needs to believe he will adapt and meet friends. More importantly, he needs to let me do the worrying. I've always taken great comfort in people who are positive things will work out. It's reassuring just to hear someone else say that everything will be okay. Optimism is a powerful force. No one can ever be positive how things will work out, but people can be positive. Over here, we're choosing optimism. And excitement. We're looking on the bright side and ready to tackle all the changes ahead. It's going to be a long few weeks, and I'm sure some of my brain cells are about to be fried. But I assure everyone I'll come out of this smiling. And I'm promising my kids they will be smiling too. Maybe not all the time, but they will be a year from now. One year and a lot of optimism will get us there. I have a friend who wears neon clothes and big hats. She buys pink-rimmed sunglasses and loves Halloween. She is free-spirited, kind and doesn’t give a hoot what anyone thinks about her or her style. She is different and her choice of attire sets her apart from everyone else I know. Every time I see this friend she makes me happy; I find her refreshing and inspiring. My friend embraces what is different and stays true to what makes her happy. She doesn’t care what is cool, what is in or what is expensive. She is who she is, and that never goes out of style. Her four kids have learned from her example to be themselves, which is one of the most important lessons a parent can teach. Being unique is the only way to be, since this world would be dreadfully boring if everyone was the same. Since knowing this friend, I dusted off my strange and brought it back full force. I let go of worrying about if my kids match or if they are wearing snow boots in June. I do what pleases me and not what is expected. I’ve found that being me is where it’s at, no matter how strange my real self is at times. There is no better feeling than being YOU. Everyone, no matter age, should feel the luxury of being themselves. If anyone needs help letting go and finding their inner weird, Cigna has created “Facestrument,” a Facebook game that turns your face into a musical instrument. 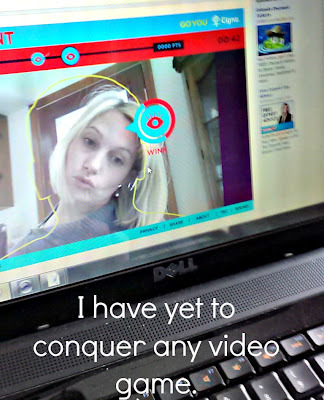 The app uses your webcam to capture your face, and you try to score points winking, smiling and head shaking to the beat of a song. In the middle of a regular, run-of-the-mill day, this app will really make you smile and bring out your crazy. For the record, I am terrible at this game. The only accomplishment I made is looking strange. Which felt great regardless. Watching my video back made me smile, and I immediately went back for more. Don’t let the day-to-day grind drain you and zap your creative, weird side. From neon pants to Facestrument apps, remind yourself who you are and what you’re all about. There is only one you, so rock on and be yourself! Walt Disney World: Our Trip of "Fabulous Firsts"
I've been to Disney many, many times. I don't know the actual number, but it's more than forty. I still get excited before every trip, because Disney never gets old to us. 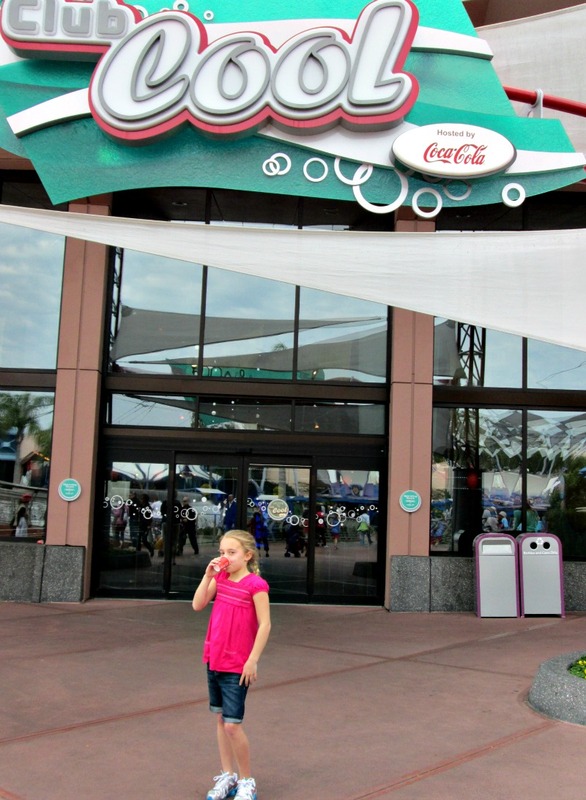 We cruise around the parks enjoying all our favorites before hitting up Downtown Disney or the pool. We know every tip and timesaver there is to know. This past trip, we tried something new. We stayed in the parks longer, and looked for attractions we've never done. We stepped out of our "Disney box" and explored. The weather was not pool friendly for three days of our vacation, and we used these days to really take our time. Rather than speed through the parks hitting our usual favorites, we walked and talked and decided to shake things up. 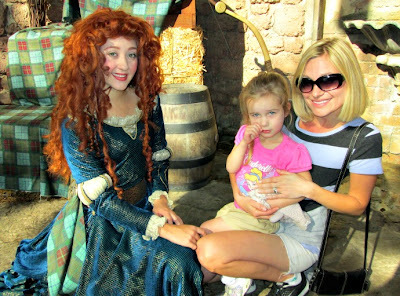 We met Merida, from Brave. I was waiting on line for forty minutes before I realized the line was for Brave and not Rapunzel from Tangled. I guess I'm not one for little details like reading signs. Moopa wasn't too thrilled, but I enjoyed meeting a new friend. 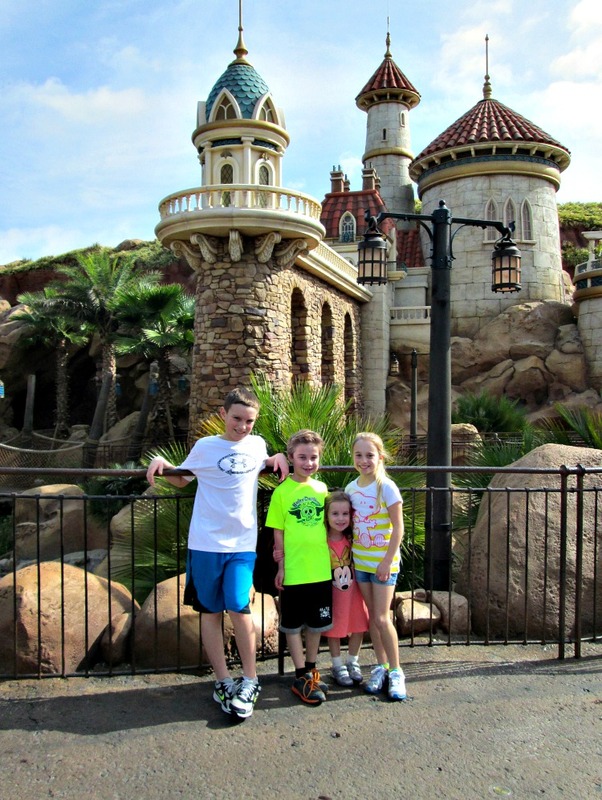 We walked through the new Fantasyland. While not all attractions are complete, we did see Ariel's castle (Belle's too) and we rode in a clam shell under the sea. In Hollywood Studios, I hurried to my favorite cafe (the Starring Rolls Cafe) for my favorite cupcake. 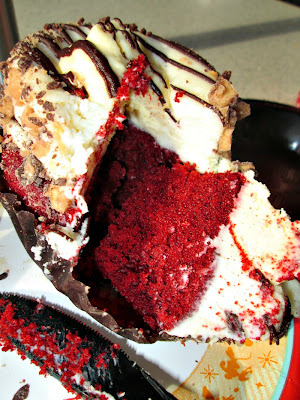 I thought about eating this cupcake for days before I actually went to Hollywood Studios. Much to my dismay, they no longer are making my standard order. After some soul searching, I decided to try the red velvet. 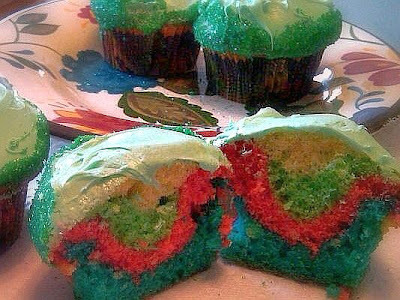 Yes it was good, no it was not as good as my old cupcake. After eating my trans fats, we tried Disney's Art of Animation. 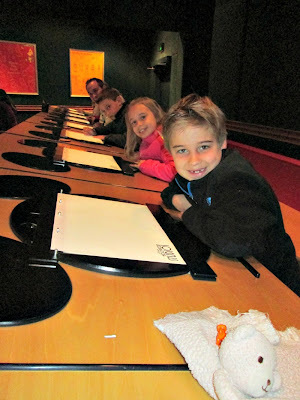 Along with a very fun play area with interactive computers and games, we tried the drawing class. It's a half hour, and we all learned to draw Donald Duck. In Epcot, while Hubby took the boys on one more round of Soarin', my girls wanted to try Club Cool. We now love this little place because it's free. Free does not come often in Disney. Inside Club Cool there are disposable cups and fountain sodas from all around the world. We tried soda from Costa Rica, Mexico and other places we've never been. We enjoyed reading about each beverage, and why it's popular. It was also a great time killer. On one of our boat rides to the Wilderness Lodge, I took time to drink in the world around me. 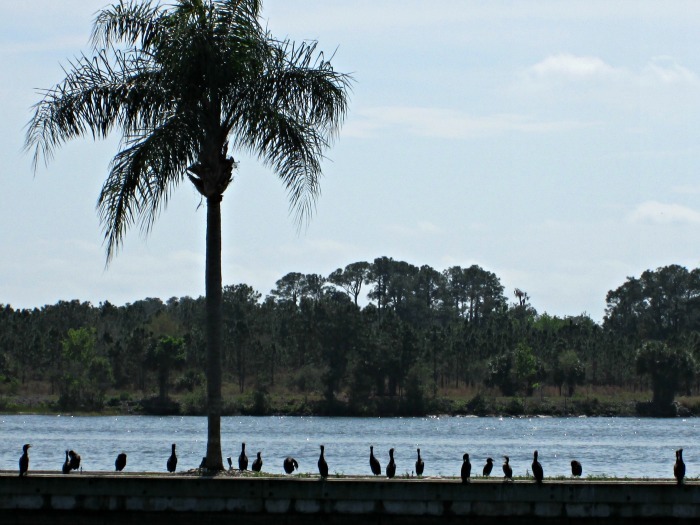 As I enjoyed the Florida landscape, I kicked myself for not settling where the sun shines even in February. I made Hubby promise we will be snowbirds. A girl can dream. 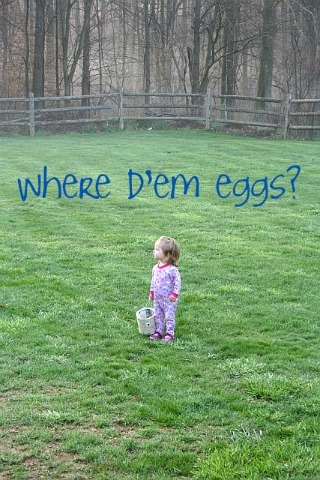 We love a good Easter egg hunt. 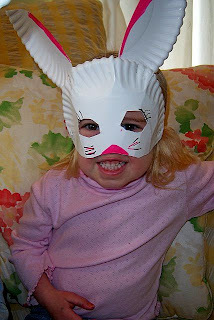 The bunny stays up late the night before Easter because he's never quite prepared, and he stuffs eggs with all sorts of goodies. This takes time. It takes time because stuffing eggs requires creativity, and the bunny needs to stuff quite a few eggs to make an egg hunt interesting in our yard. 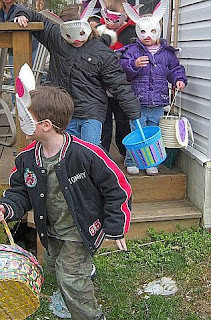 Forty eggs, stuffed with goodies, is no fun when four munchkins are all hunting. That gives each munchkin ten if they hunt at the same rate. We all know that older munchkins hunt much faster than younger munchkins. 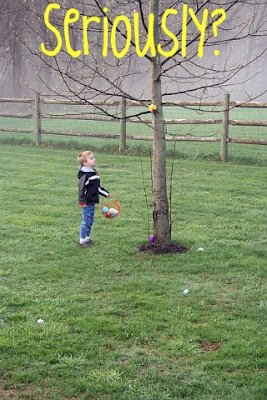 The bunny stuffs about eighty eggs to ensure the egg hunt lasts more than a minute, and that each munchkin finds more than two eggs. That being said, there is only so much that can fit inside a plastic Easter egg. Yes, candy is king. Candy is grand. But how much candy does one munchkin really need on Easter? And my absolute favorite egg stuffing item? 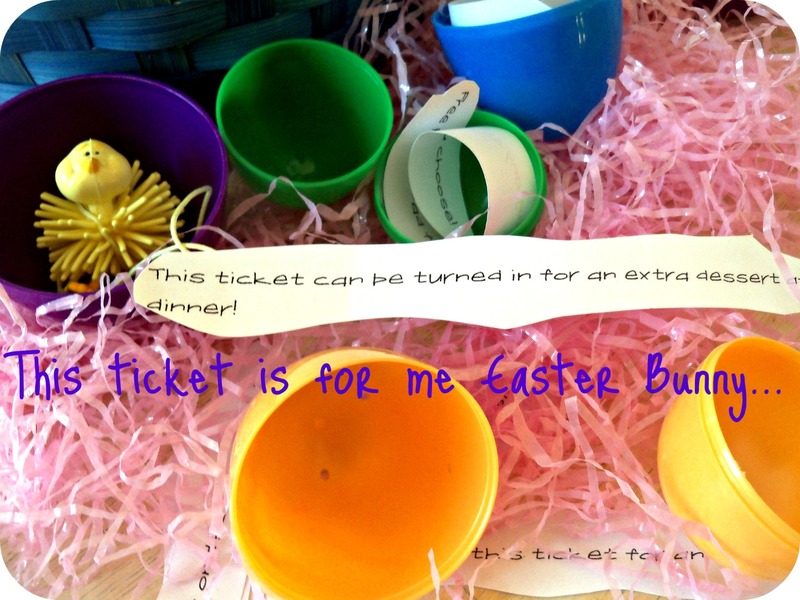 The bunny prints tickets for special items such as an extra dessert after dinner, or a trip to the Dollar Store. These tickets are uber exciting for munchkins, they don't cost the Easter bunny any money, and they make life interesting. My munchkins lock up their tickets and redeem them as they wish. We take trips for ice cream, pack extra desserts in school lunches and even take trips to the batting cages. And the driving range. We have family movie nights and picnics in the yard. We also cringe every few weekends when a munchkin whips out the almighty "stay up late ticket." "Hey Mom... since there is no school tomorrow, tonight I'm using my ticket to stay up until 10pm!" Happy Easter Egg Hunt Planning! In a few hours we'll be boarding a plane heading to New York. Reality awaits, along with bills and phone calls and unpacking. While on vacation I met a man working in Epcot who was from Chicago. One of the many things I love about Disney is how all the "castmembers" wear name tags with their hometown underneath their name. It's fun to imagine how they ended up in Florida, especially when they are from far off places such as Brazil. Or England. Or Canada. I asked this gentleman in Epcot how he ended up working in Disney. He told me vacationed to Florida when he was twenty two and he never went home. A two week stay turned into forever. He found a job with Disney and he has worked here for nineteen years. I was amazed. The very thought of vacationing and having the freedom to stay is very foreign to me. No house to sell? No school to worry about? As I pack up my crew in a few hours I'll keep this gentleman in mind. We can't stay here in Disney, but we can choose our destiny. There are many roads to travel and we decide where to turn. Whether is be to stay on vacation when we are twenty two or to try a new skill when we are forty. We decide how we handle disappointment and how we teach our kids to behave. It's up to us. I'll see you all in cold New York. Stay well! I'll make this quick. We're on vacation. I don't know what day it is or the calorie count in any food that passes my lips. I haven't opened mail or checked email. Aside from one load of laundry and a bit of dishes, I haven't done a lick of housework. It's glorious. Or shall I say "Magical?" I will have plenty of Disney fun to share when we return. For now, I need to dress and get moving because Epcot awaits.